Three million EU citizens presently live in the UK. A million Brits live in the EU. This proposed deal is of vital importance to those directly involved and their families, to those whose organisations depend upon their work, and to anyone who benefits from services dependent upon them. As far as the Conductive Education in the UK is concerned this involves much of the present situation and had profound implications for the future. These residency rights in the UK will be under a new procedure, referred to as 'settled status'. Brits living in the EU? 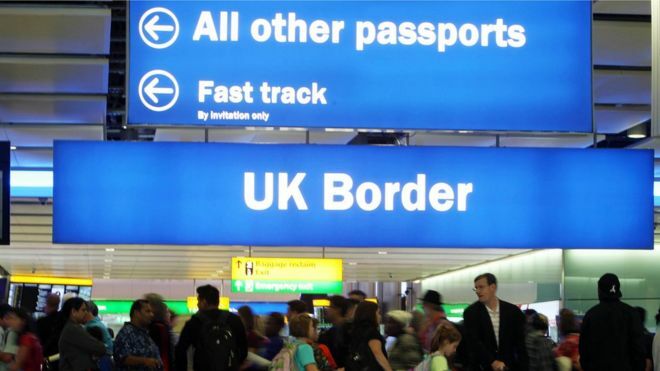 UK citizens who move elsewhere in the EU before Brexit day will have the right to stay in that country. Issues that affect UK citizens in EU member states, like whether their rights are protected if they move to another member state after the withdrawal date or their ability to work cross-border in the EU, have been deferred to the second round of negotiation.